Montreal, QC: Today Chronogolf releases a revolutionary approach to golf marketing with ChronoPitch CRM. The marketing software solution leverages PitchCRM, a multi-channel automated platform developed and used by Ratcliffe Golf Services of Charlotte, North Carolina. 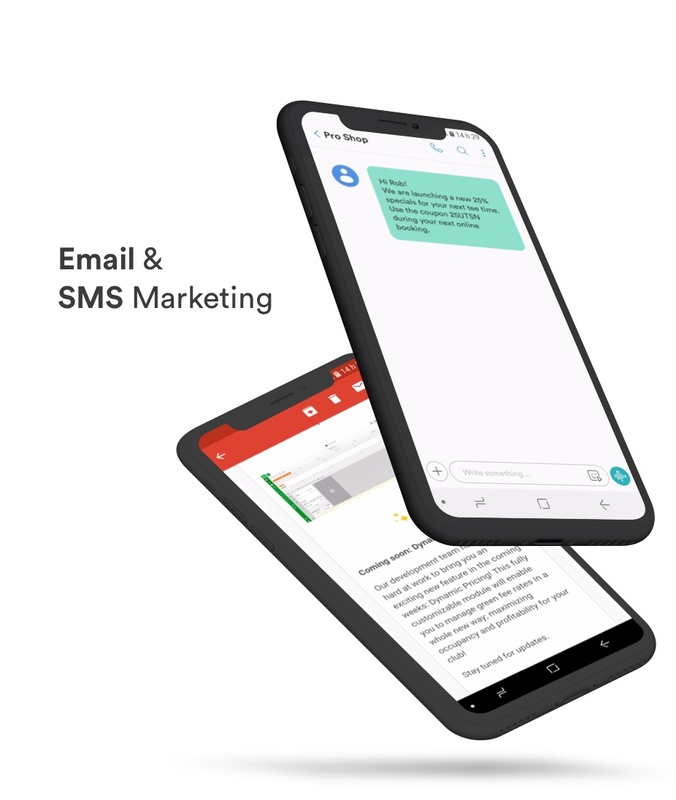 ChronoPitch CRM is a marketing manager in a box that allows golf courses to automate real-time email and SMS marketing campaigns and send targeted messages to any golf course customer base. The CRM has deep segmentation features and will permit golf managers to tailor messaging based on customer profile demographics and transactional data. Because the system utilizes real time data, automated messaging is dynamic in nature and personalized to the individual golfer, rather than depending on traditional “blast” campaigns to static lists. The marketing automation software will make it possible for managers to create “set it and forget it” marketing campaigns, greatly reducing the workload for golf courses with limited marketing budgets and resources. With ChronoPitch CRM, golf operators will be able to send automated email campaigns to targeted customer profiles while tracking effectiveness with detailed open and click through rate reporting – all with minimal staff effort. The addition of ChronoPitch CRM to its line of golf management products represents another step forward in aligning with the company’s “best-of-breed” philosophy. The company integrates with over a dozen top of the line software partners including Lightspeed POS for both retail and food & beverage. 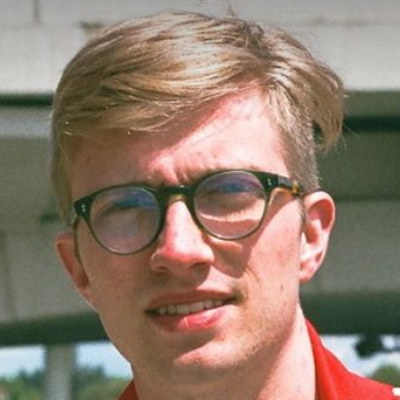 The company also integrates with Quickbooks for accounting, Kangaroo Rewards for customer loyalty, and a variety of third party tee time distributors. 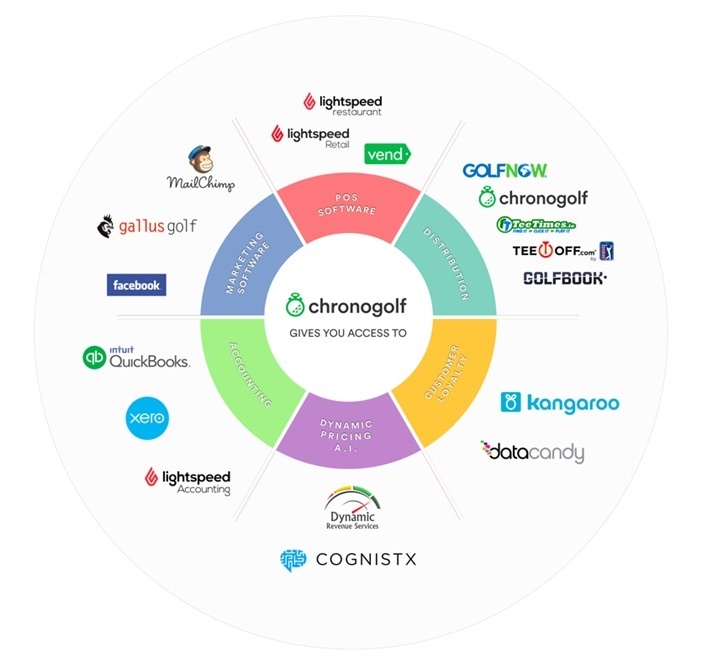 To learn more about how ChronoPitch CRM can serve your golf operation visit pro.chronogolf.com or contact Matt Welliver at mwelliver@chronogolf.com. About Ratcliffe Golf Services, Inc.
Ratcliffe Golf Services, Inc. provides quality management services for golf courses through innovative, cutting edge techniques. President, Del Ratcliffe is a recognized industry leader in marketing, growth-of-the-game initiatives and golf operations in general. The company currently manages five public facilities in Charlotte, North Carolina.